Established in Japan in 1991, CW-X based its clothing designs on the human body's unique motion during exercise. 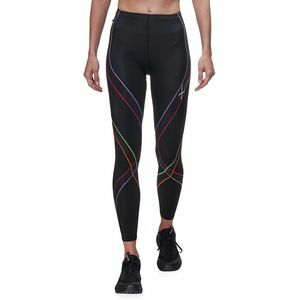 CW-X compression tights, socks, and clothing provide a host of benefits to your body, including key muscle group support, increased endurance, shorter recovery times after exercise, lactic acid buildup prevention, and precise knee joint alignment. CW-X performance conditioning wear is perfect for running, cycling, climbing, and snowsports.